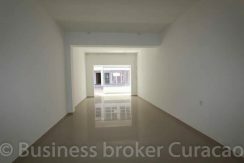 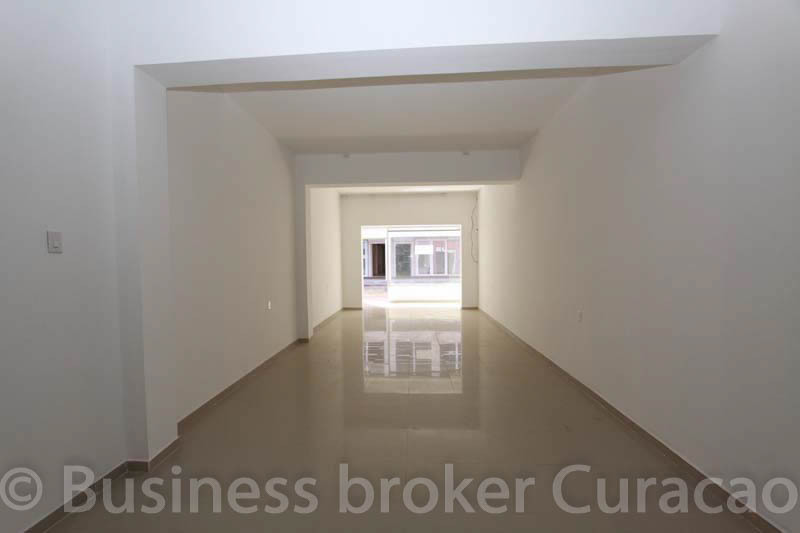 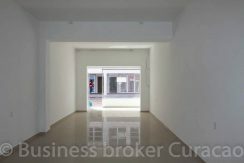 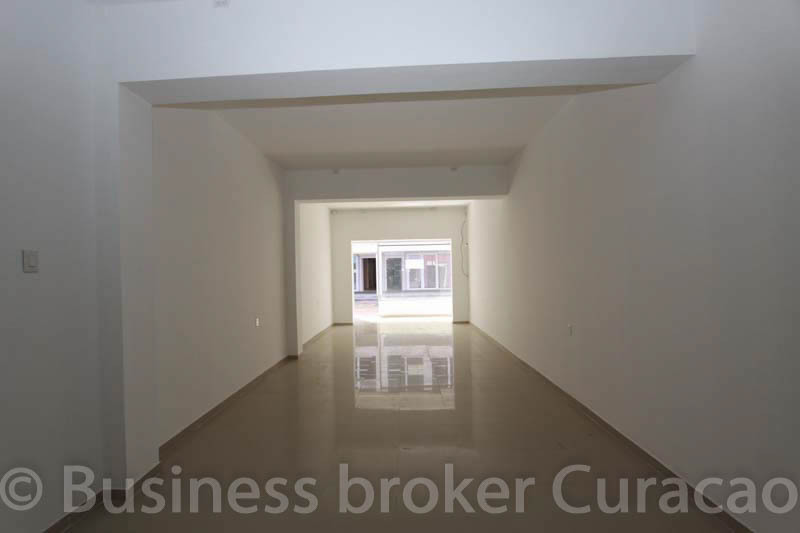 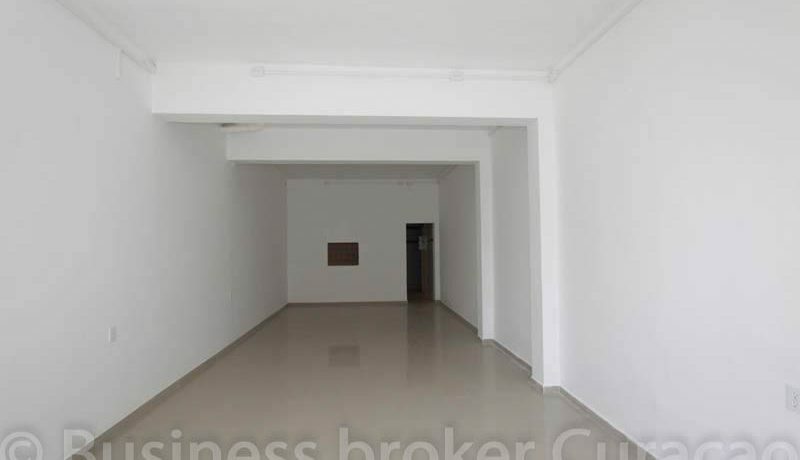 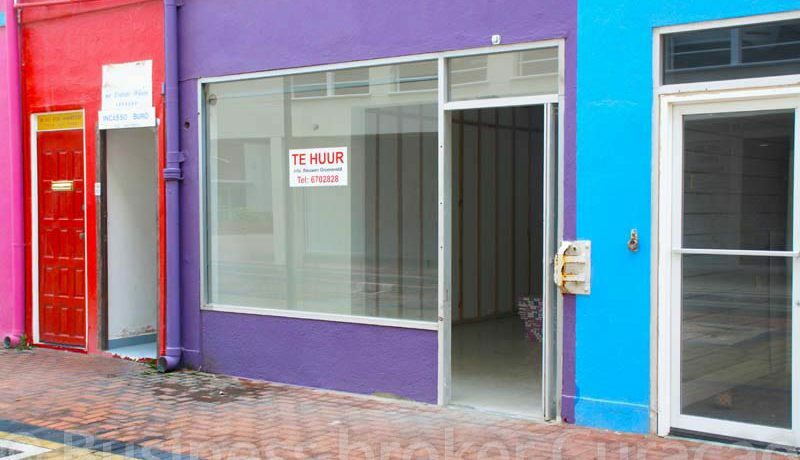 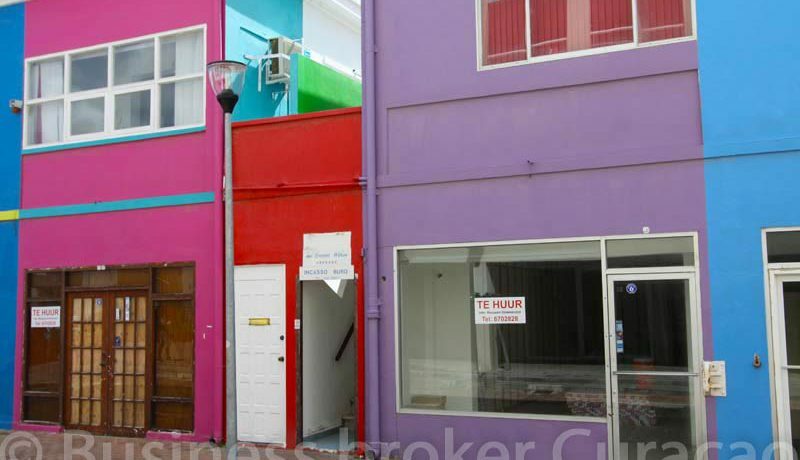 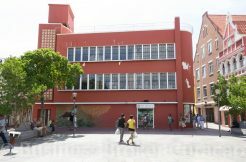 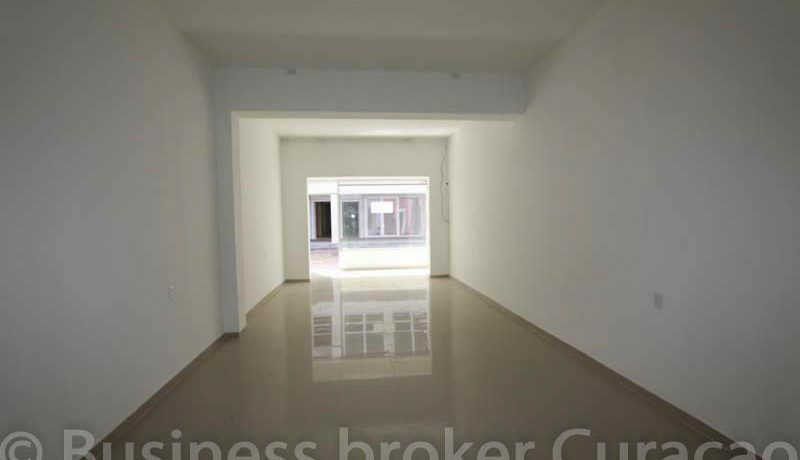 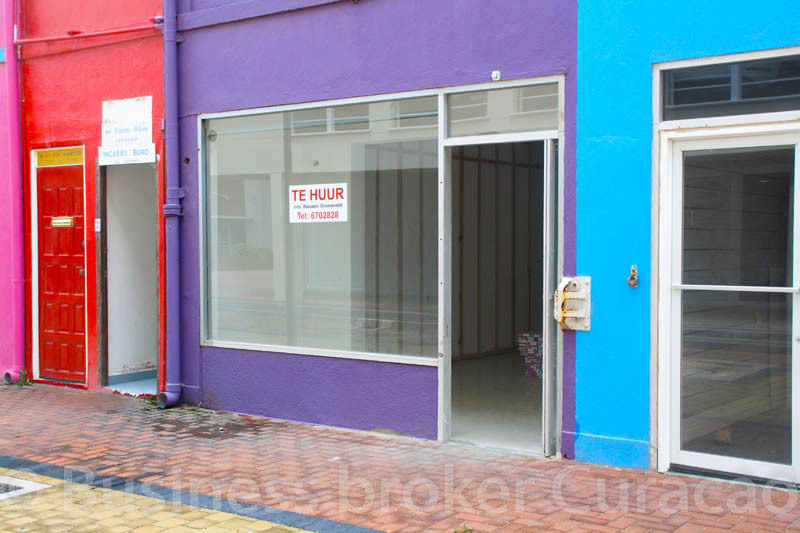 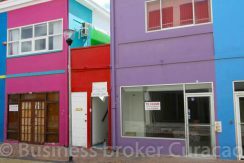 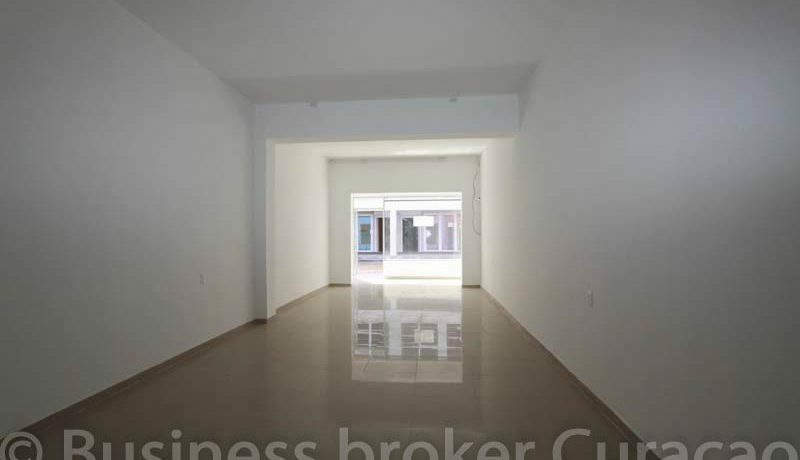 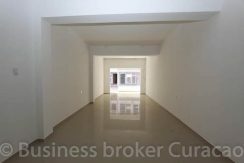 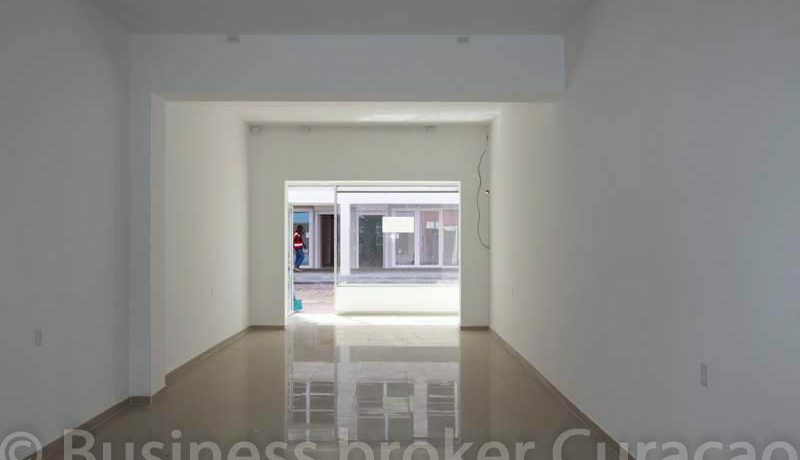 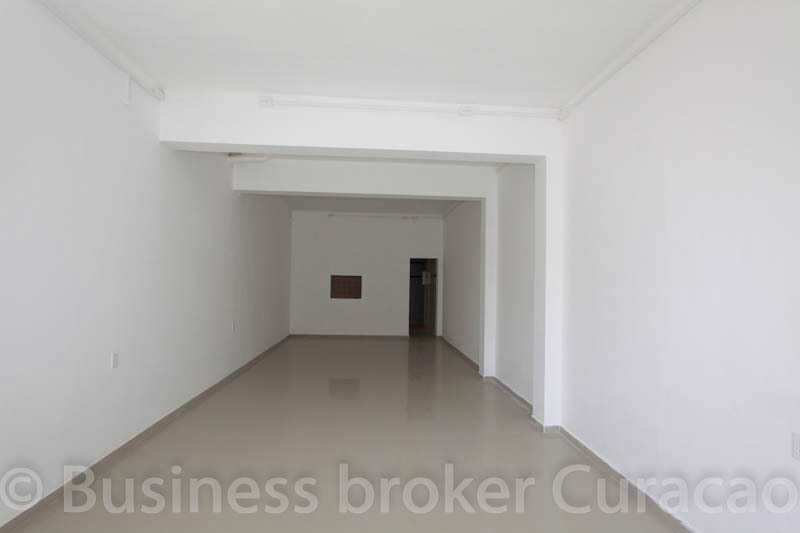 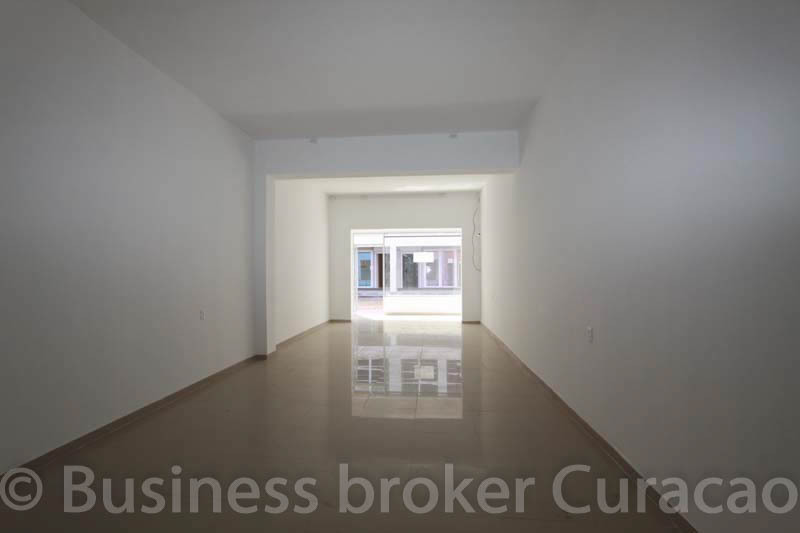 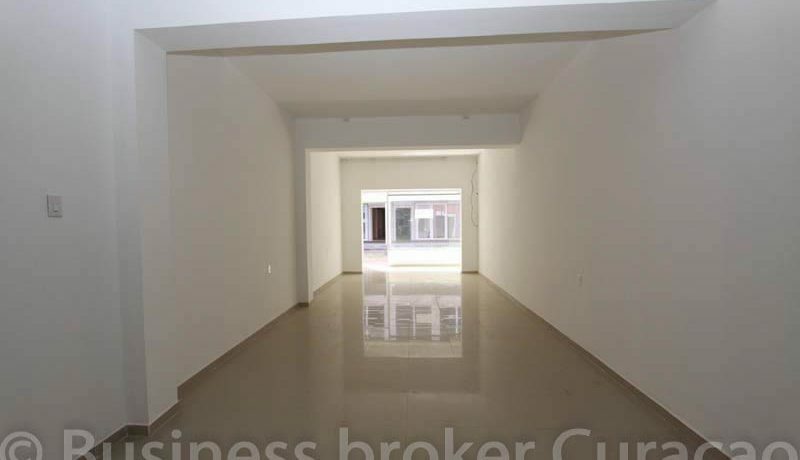 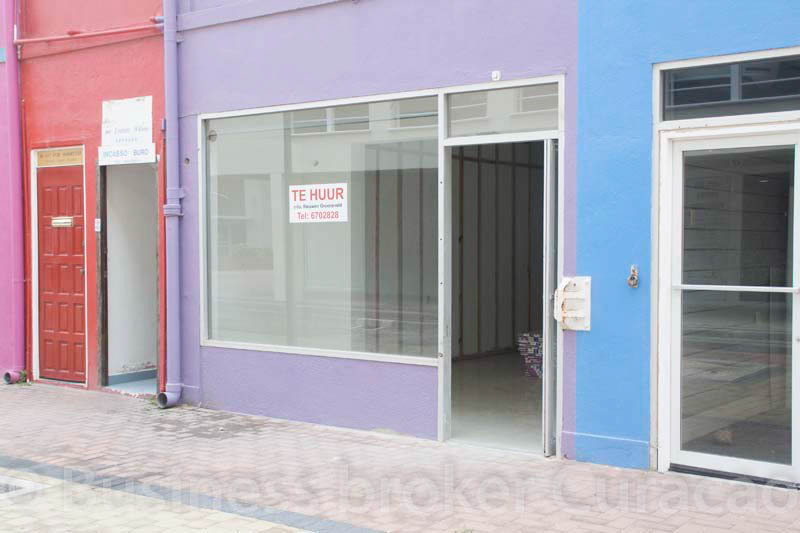 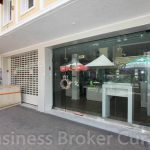 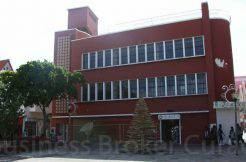 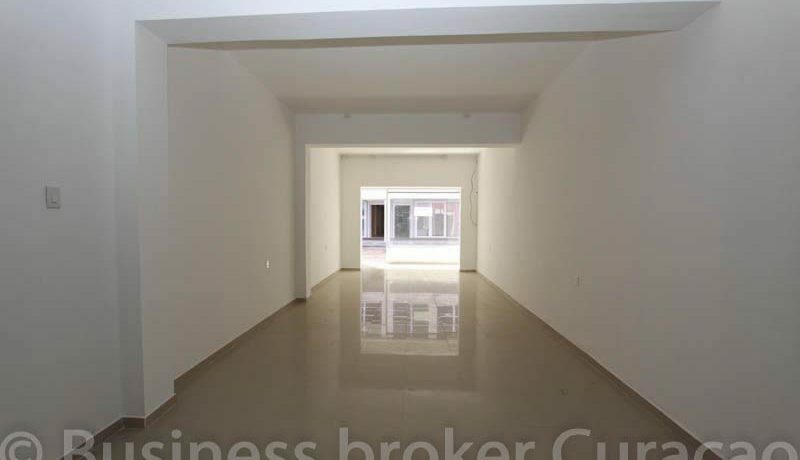 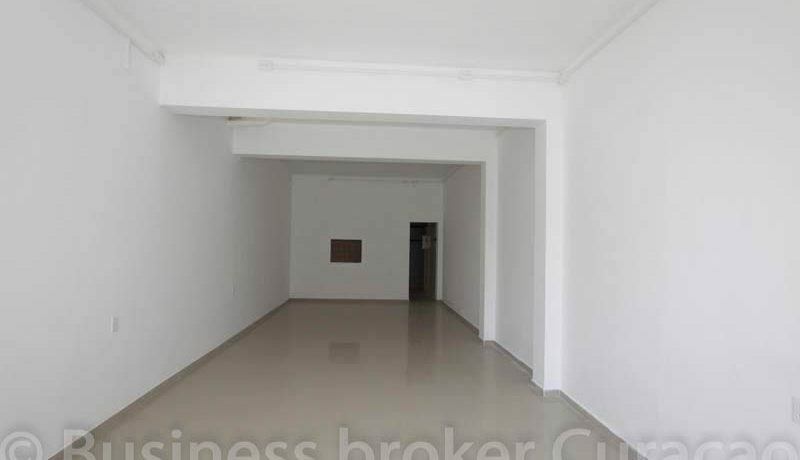 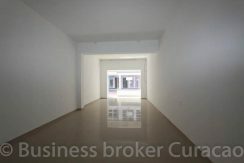 Commercial space for rent, located on the Pietermaai Square in downtown Punda. The unit has a presentable appearance and is easy to reach. 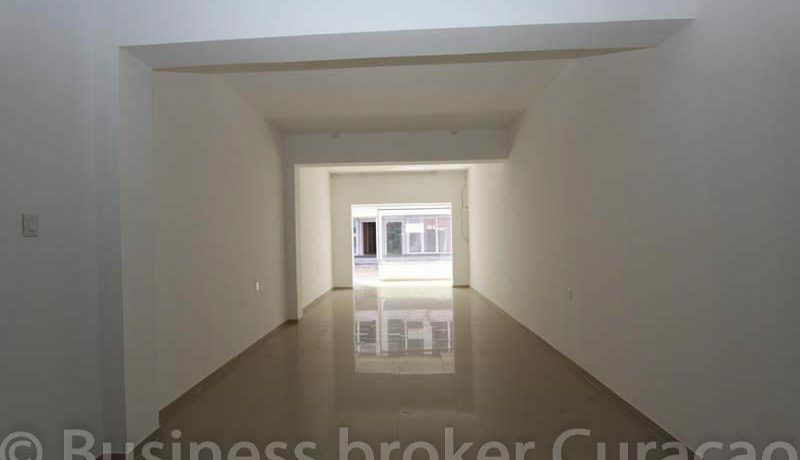 This unit also has a toilet. 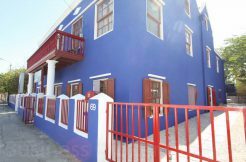 There are also plenty of parking in the car park opposite and there is the possibility for private parking beside and behind the available units. 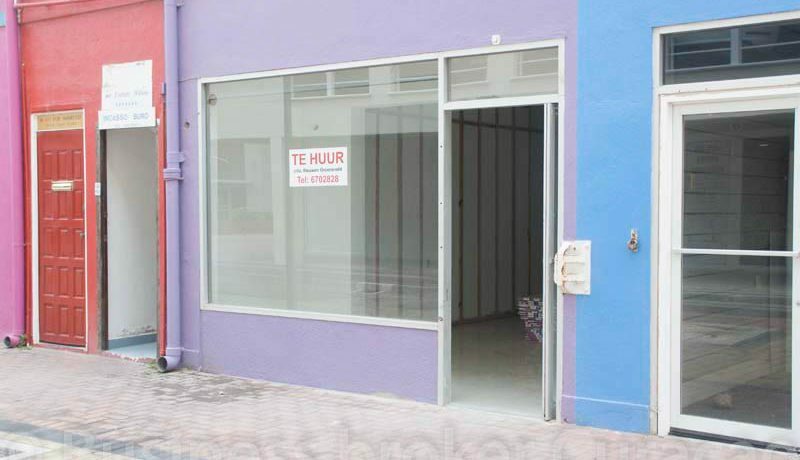 Gomezplein 4, commercial unit for rent Commercial unit for sale at prime location!